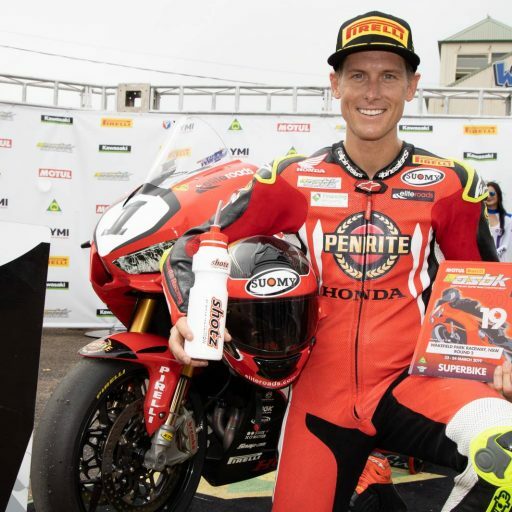 Penrite Honda Racing has set the target of climbing back atop the podium at Wakefield Park’s second round of the 2019 Australian Superbike Championship (ASBK) on 22-24 March, with defending champion Troy Herfoss aiming to repeat his victory of one year ago. Herfoss, who originates from the New South Wales town of Goulburn, has captured ASBK victory at Wakefield Park for the past three years and will line-up as a pre-race favourite to deliver once again this weekend aboard the ER Motorsport-prepared CBR1000RR SP Fireblade. “It’s exciting to get the regular season started, in which we can focus on the one class and – as they say – we’re the ‘big show’ from now,” Herfoss stated. “The sessions go back to normal, in comparison with Phillip Island’s opening round, so I’m looking forward to getting on track. We’ve learned a lot since round one and that’s the most important thing, to keep progressing as the year goes on. Herfoss was sixth overall at Phillip Island’s opening round in what was a challenging weekend for the number one plate-holder, splitting his time between national and world championship duties in late February. Teammate Mark Chiodo was 14th overall on debut with Penrite Honda Racing at the opener and will also be eager to move forward at round two. 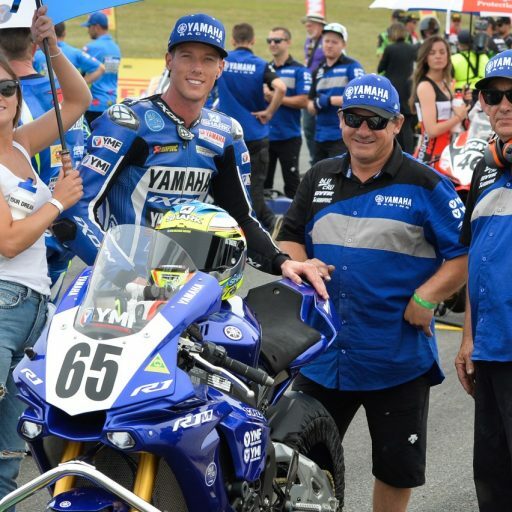 “In the past, Wakefield Park has been one of the most difficult tracks for me, so I have to take an open mind into the weekend,” commented Chiodo. “The goal is to get some good results at round two though and I will be trying my best to achieve those. I’ve been quicker than last year already in testing, so that was good. 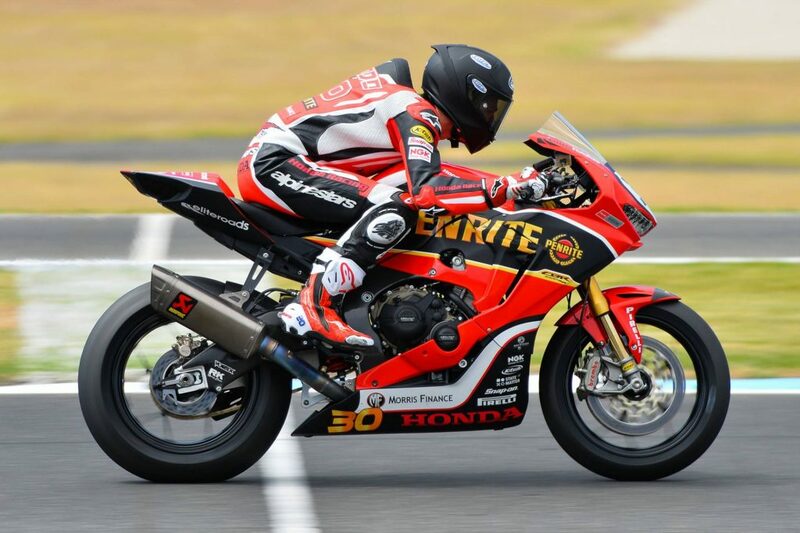 Fielding two riders throughout the 2019 campaign, Penrite Honda Racing has carried out two successful tests at Wakefield Park during the past month. 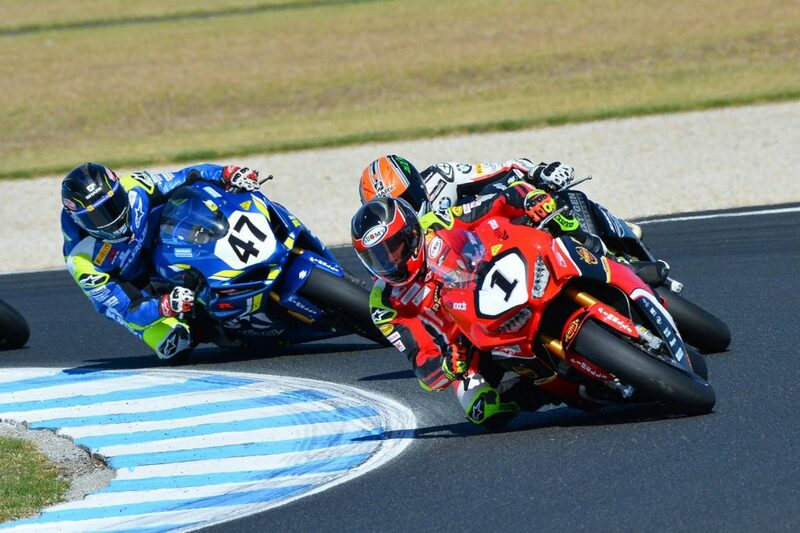 The tight and technical 2.2-kilometre circuit is well-suited to the Fireblade and the team continues to make progress in regards to development in ASBK trim. 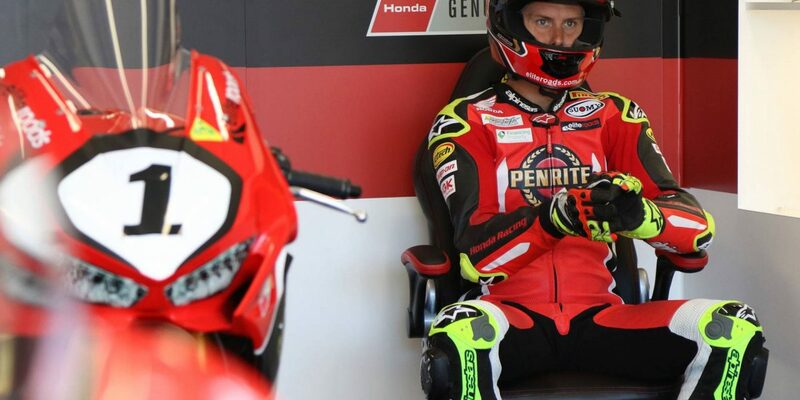 “We should be very strong this weekend,” Penrite Honda Racing team manager Shaun Clarke said. “It was a bit of an average performance at round one, but I now feel that technically we’re in a much stronger position with the motorcycle entering round two than what we were in 2018, with a greater understanding of the bike. 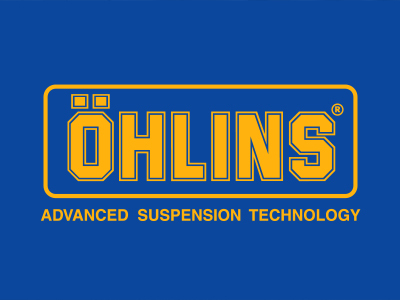 We’re moving forward and getting on top of it all the time. 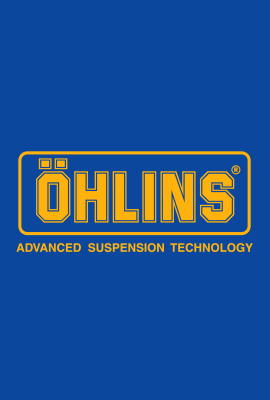 Three 30-minute free practice sessions will take place on Friday, before a pair of qualifying sessions will determine the grid on Saturday and two 20-lap premier class races will be contested on Sunday. Visit www.asbk.com.au for further information on the series. Follow Team Honda Racing on Facebook, as well as @teamhondaracing on Instagram and Twitter for the latest updates.